Nick Waterhouse On World Cafe : World Cafe The singer establishes himself as a rough-around-the-edges soul man on his debut, Time's All Gone. 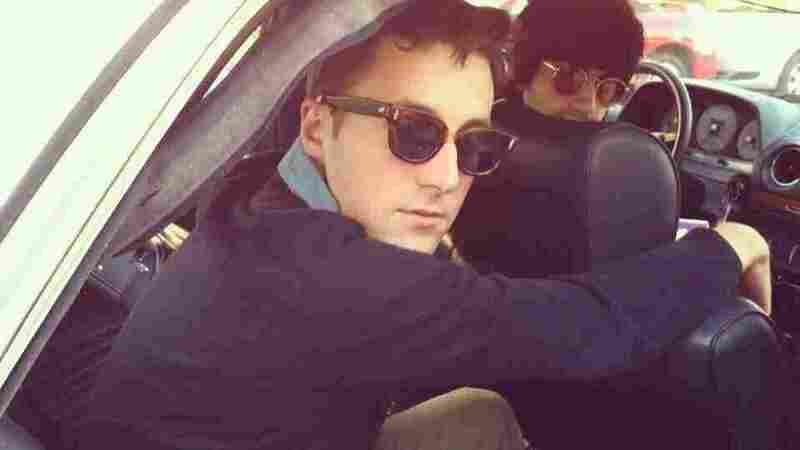 Although Nick Waterhouse wears his classic soul influences on his sleeve, behind his Buddy Holly glasses lies a timeless talent for spirited rock and rhythms that anyone can appreciate. His debut album, Time's All Gone, has received positive reviews, as have his raucous, house-party-flavored live shows. While his debut was mastered to mono on the same Gold Star Studios lathe that Phil Spector and The Beach Boys once used, Waterhouse has West Coast R&B grit of his very own. Time's All Gone established Waterhouse as one of music's most refreshingly rough-around-the-edges soul men. On his debut, he draws from the classic sound of '50s American pop with a distinctive voice of his own, shouting and growling with infectious vigor. In this World Cafe session, the soul singer performs several songs and talks to host David Dye.